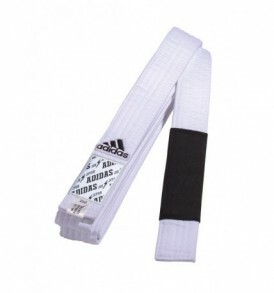 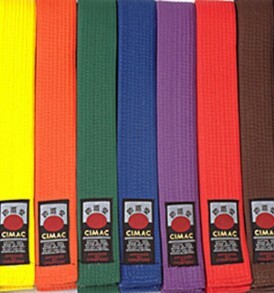 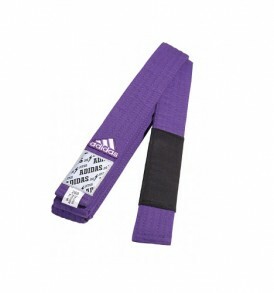 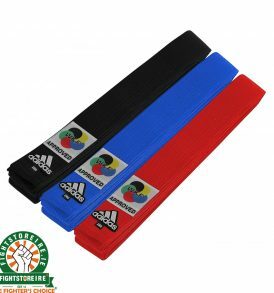 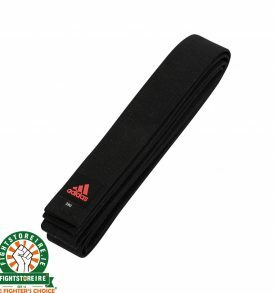 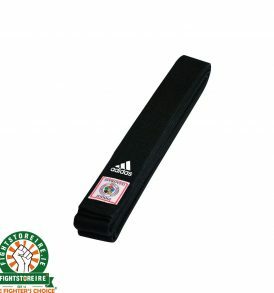 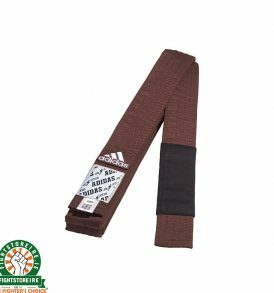 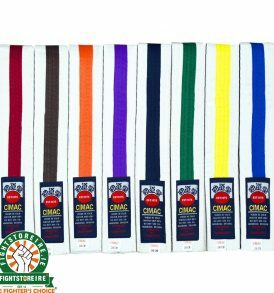 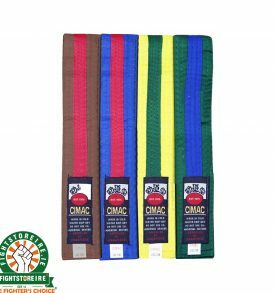 BJJ, Judo, Karate & Other Belts - Fight Store IRELAND | The Fighter's Choice! 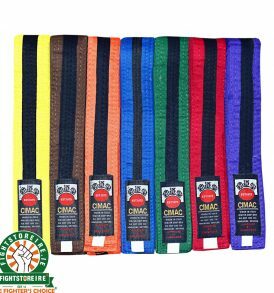 Hold it together with a belt from our great selection! 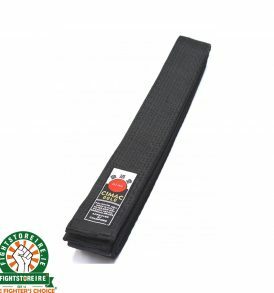 Regardless of your rank or the time it takes to get promoted, Fightstore Ireland is the place where you'll find the perfect belt for every step along the way! 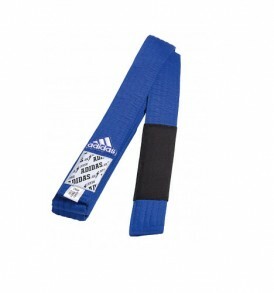 Fuji | Adidas | Gr1ps | Koral | Valor | Fight Store Ireland | The Fighter's Choice!